“This is awesome” she screamed “I mean….wow”, her mouth did a big ‘O’. This elated person is my friend and partner in this expedition. While I was showing off my new discovery I could not stop thinking if the real estate guys around here did a mistake. 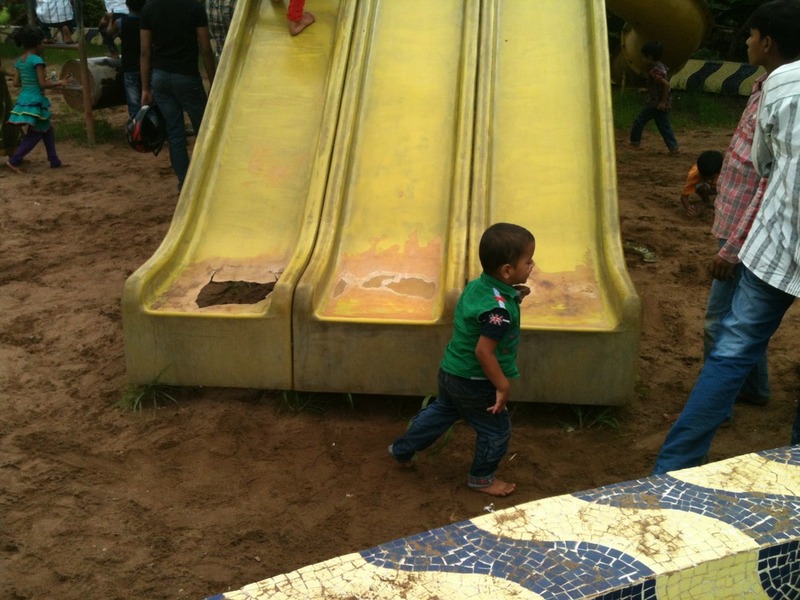 Really, this park is…HUGE! I have to break up the map of this park for better clarity. 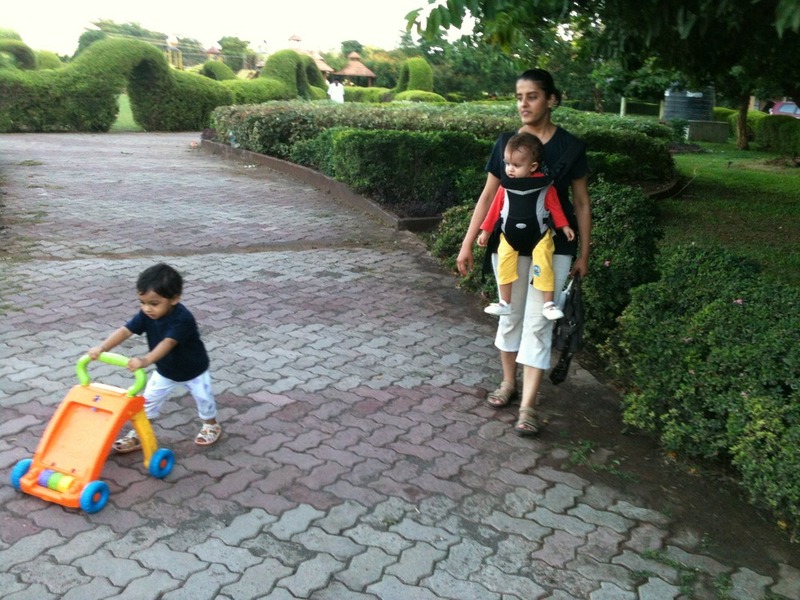 This park abuts the Wadala Imax theatre and am sure everyone knows how to get there. If you are taking the bus or train then getting here might be a bit tricky. You might have to walk a bit but I am sure like my friend you will find yourself happy. Towering buildings stand on one side of the park and the other side has large salt pans giving uninterrupted breeze. There is a slight stench in the air from the refinery and fertiliser company closeby, but as you step inside the park you might be willing to make the compromise. 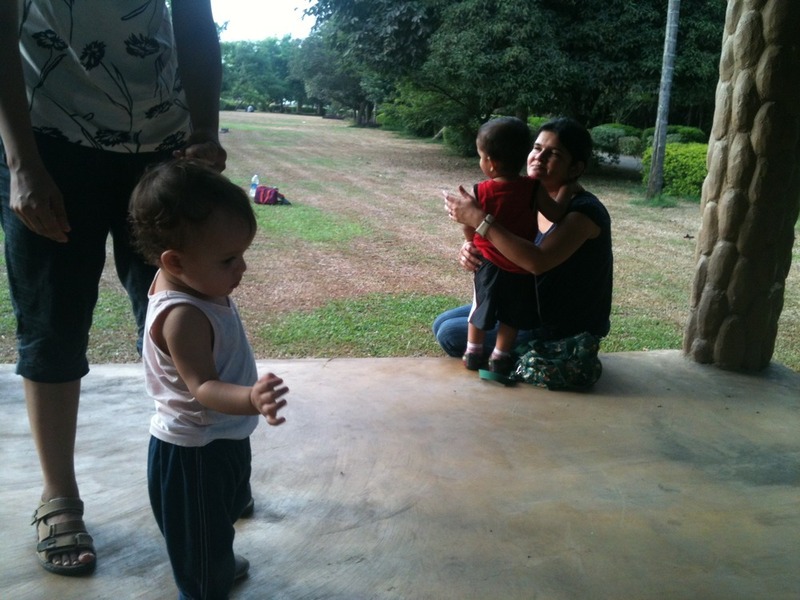 Now about the park, bad things first. There are more mosquitoes here than I have seen in any other park so far. They are some different species, they stick onto you. Its like they sat on fevicol first. You will also see stray dogs standing in a group like eve teasers. You will have to watch out for their droppings at the corners and near bushes. Its not only the stray ones but also the ones with owners who really don’t care about civility. 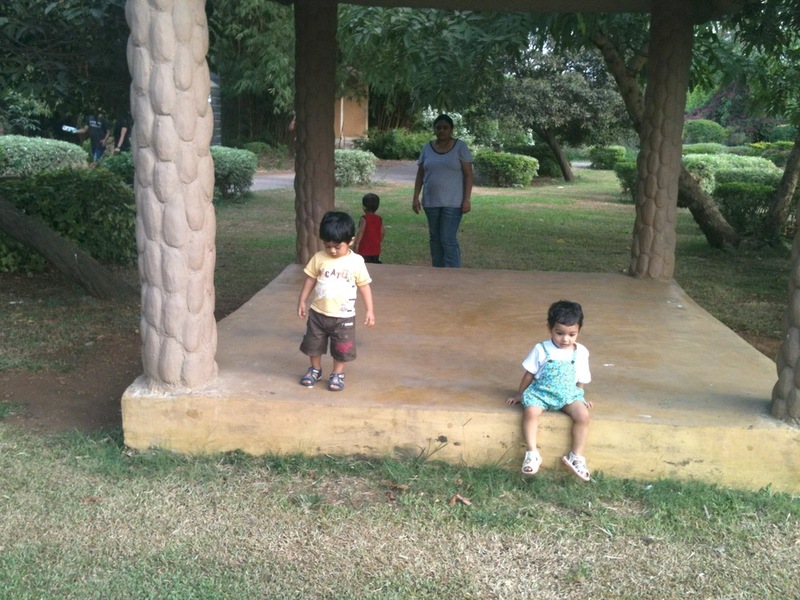 The play area here is big and has enough play equipments but not maintained. 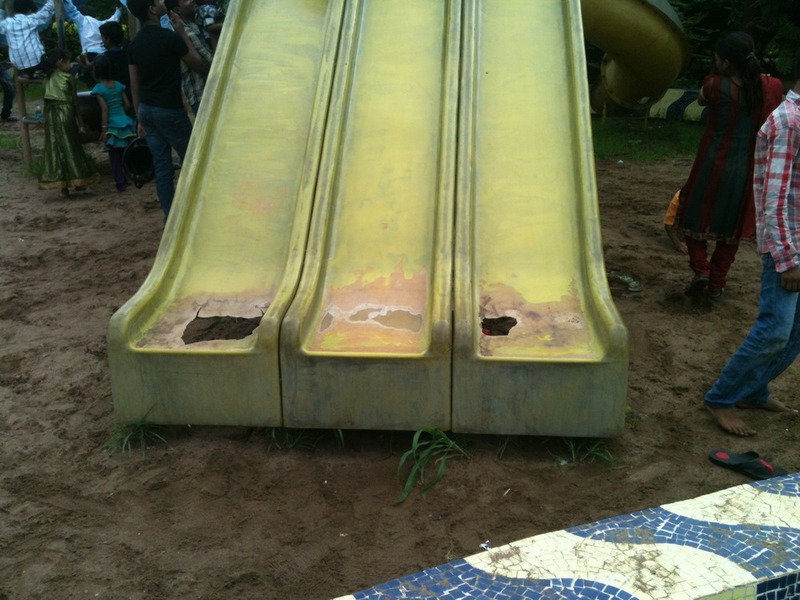 Some of the slides are broken, swings are corroded and merry-go-rounds are sitting on the side. The administration can’t be blamed completely because thats not true if you look around. Who is responsible? Its us primarily. I have seen big boys on swings which are meant for toddlers. They are on it like they want to test its strength. One other striking thing that I have found is the entry fee. Almost all the parks have free entry, few of them charge Rs. 2 or Rs. 5 but this place is Rs. 20 only! I don’t mind it, the place is so big and well maintained I think they deserve it. 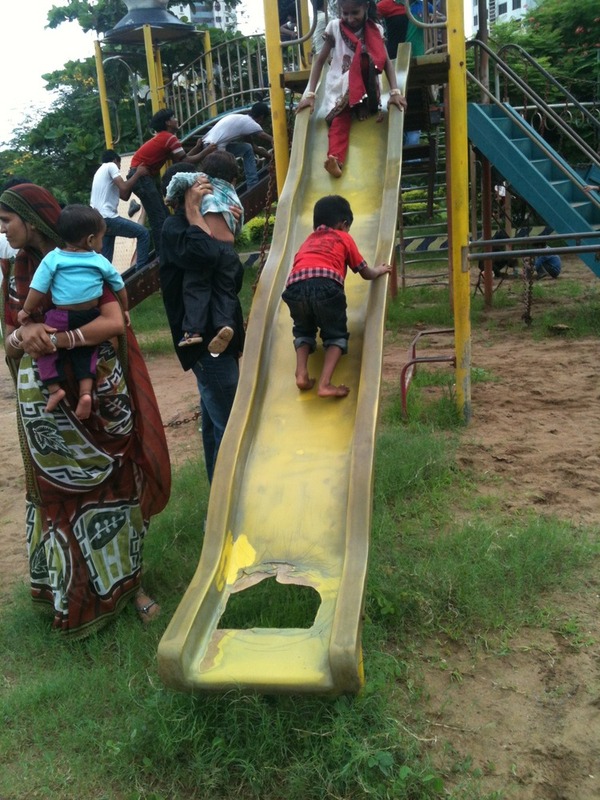 Infact the parks with free entry is sometimes dirty and filthy. The trash in this park seems like goes directly into the bin and not around it. Most striking thing about this park is its landscape. 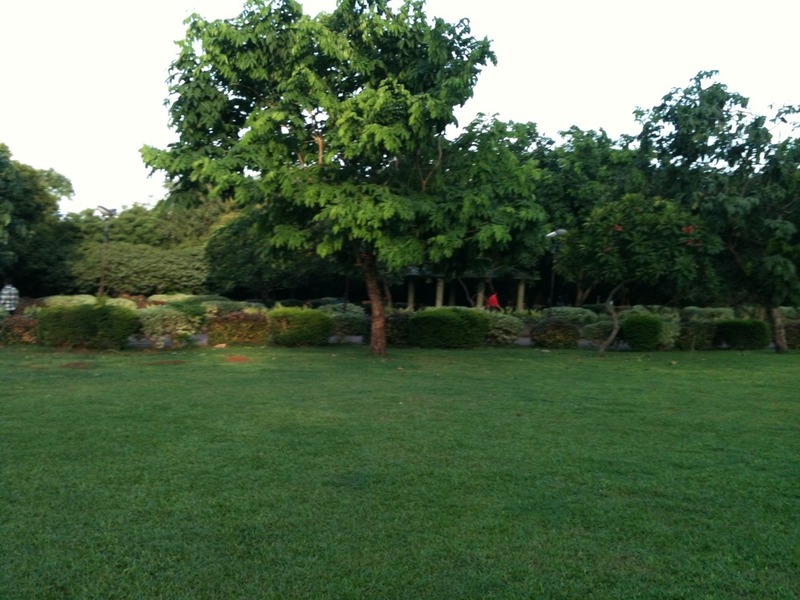 There is a botanical garden towards one end with Konkan and Japanese flora. 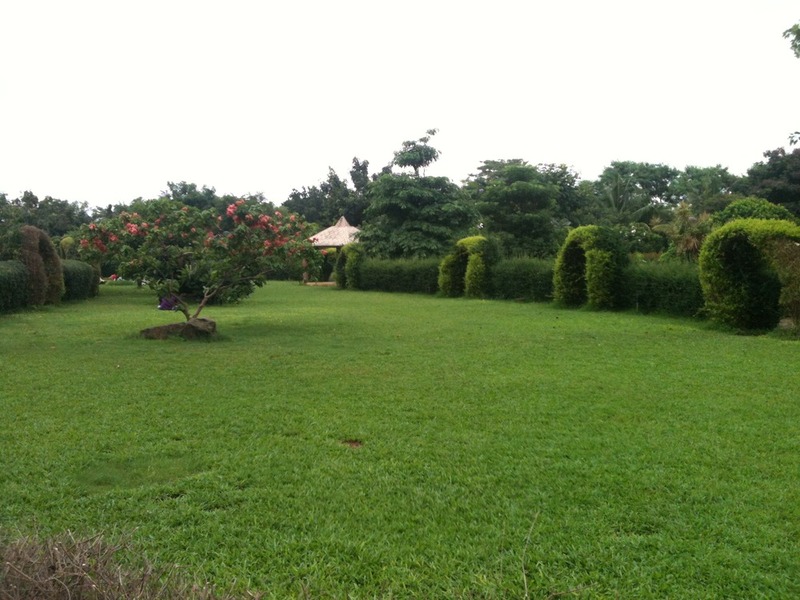 The grass throughout the park is nicely mowed. Beautiful Gulmohar and Rain trees canopy the walking tracks. Palm and Bouganvillas laden the edges like laces on frocks. 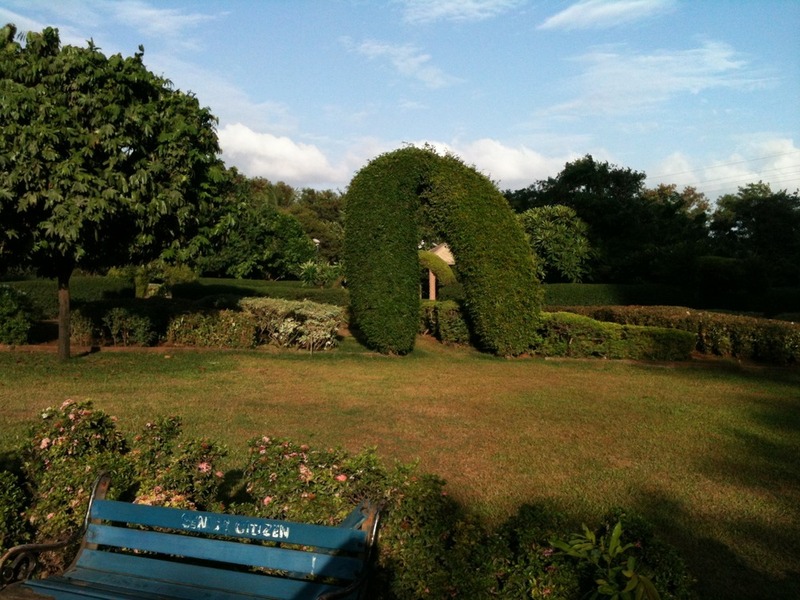 The whole park is broken into small spaces cordoned with bushes and in the midst there are Champa and Labernum trees blooming to its fullest. If you get tired walking in the park there are a few gazebos to take a pause before one gets going again. First couple of times I could walk only half of the park. The walking track is all along and is quite wide unlike any other place. There’s a stream like water body and a nice wooden bridge over it which will remind you of an Archies postcard. Is this is to blame for the mosquitoes, who knows? 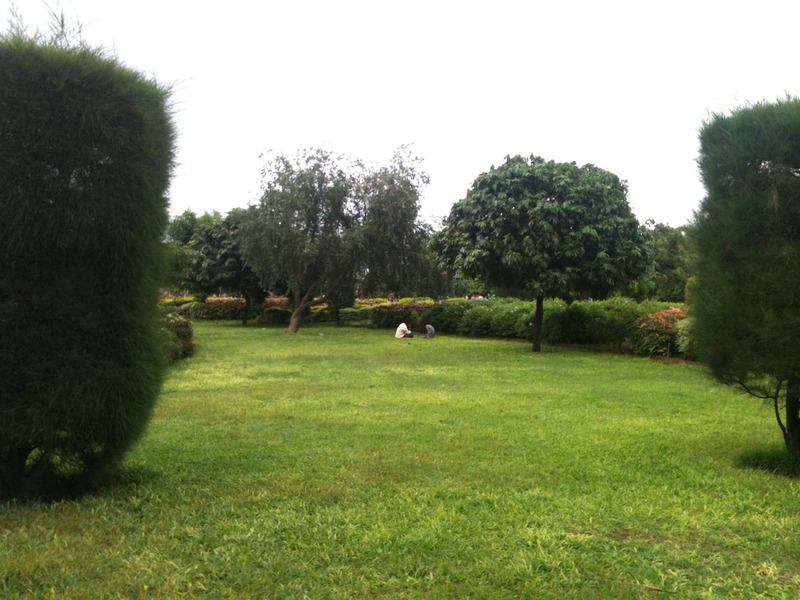 Often times I have seen an army of labourers pruning and cutting the bushes. The other end of the park has large flat ground where you can find kids playing football and cricket. This is a go to park. 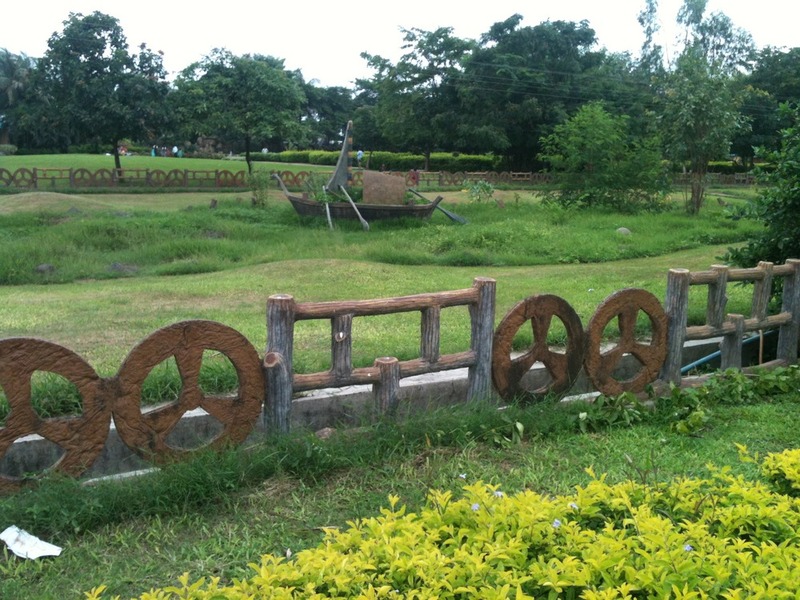 Where you can carry a chhatai, picnic basket and dream of reading a book under a tree.